Stay within the lines. Will be saved in employee file. Download a printable version now. 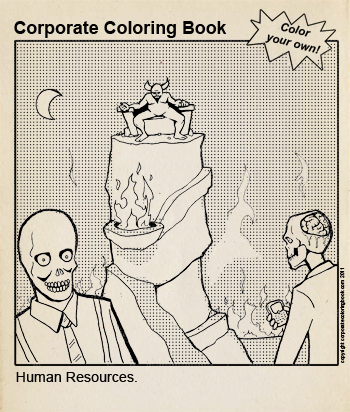 ← Middle Manager with MBA- color your own!